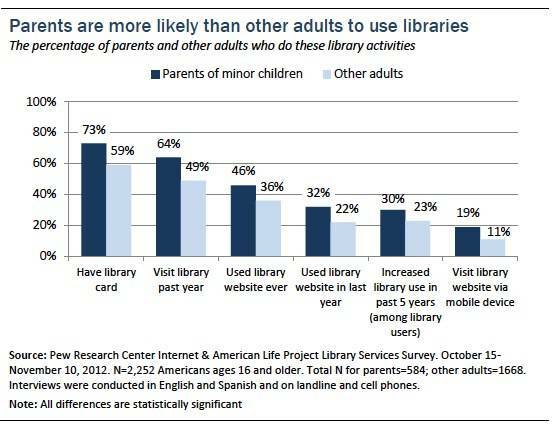 Which isn’t really a surprise, given that 81% of all parents say libraries are important because they offer resources that aren’t available at home. 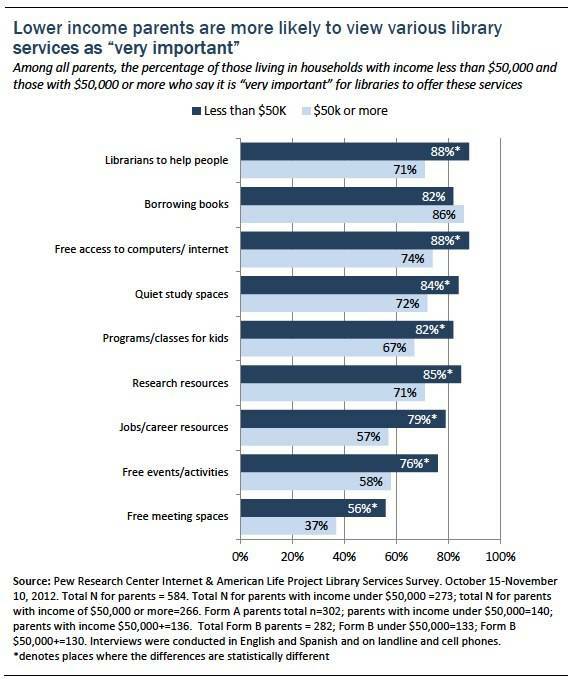 For parents who can’t afford to spend very much money on books, publicly funded libraries are a great way to supplement and expand their children’s reading. 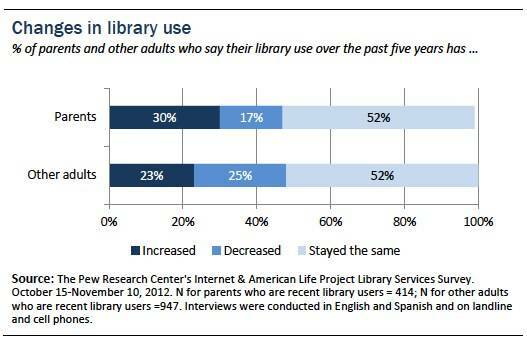 So as is usually the case when I finish browsing a Pew report about libraries my initial conclusion is pretty simple: More money and resources for libraries! Who’s with me? 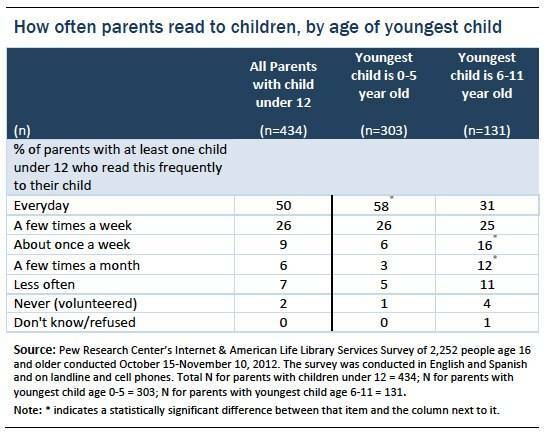 Why Do We Pick The Books We Do?